Timeless garden fence ideal for any setting. Constructed from pressure treated timber. Restricts access to your property at a cheap price. 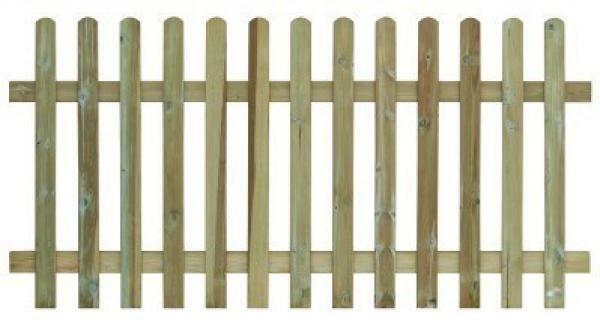 This simple round top picket fencing is a cost effective solution to securing the perimeter of your property. Manufactured using pressure treated smooth planed timer for a more durable finish.